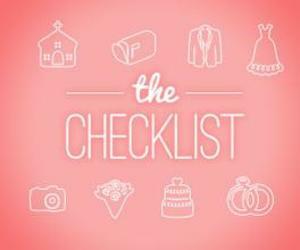 Navigating Houston’s wedding industry can be overwhelming. 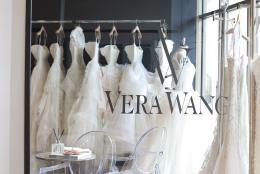 In a city with hundreds of caterers, venues and bridal stores, it’s not always easy to narrow down the selection. On IDoHou.com we make it easy by serving up the best of the best, whether it’s a round-up of Houston’s reception sites with the best skyline views or the top places to capture eye-catching engagement photos. 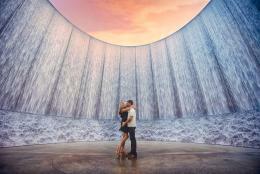 Looking for the perfect backdrop for your engagement photos? Houston is brimming with iconic settings and eye-catching public art that are prime for unforgettable pictures. 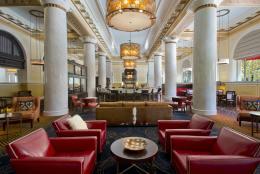 Houston has several centrally-set venues that are sure to impress guests with grand, skyline views and bold interiors. 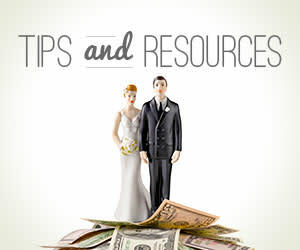 We&apos;ve asked veteran brides to weigh in with the lessons they learned after their Big Day—from ways to personalize those nuptials to tips on where to really spend that budget money. 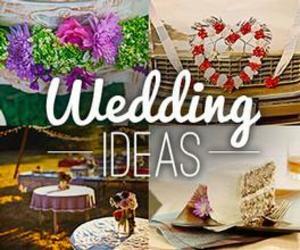 Dreaming of a rustic chic wedding, but don&apos;t want to head for the Hill Country? We&apos;ve got the scoop on the top Houston area venues—most within an hour from Downtown—that blend city sophistication with the right amount of country charm.